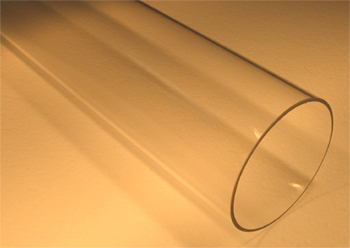 MTI Corporation provides the high purity quartz tube as the replacement part for high-temperature tube furnaces in universities, companies, and national labs. It can be used at operating temperature up to 1200ºC. Purchase Notes: Please make sure the specification of the tube meets your need before making a purchase. Since Nov 10, 2016, we no longer accept return delivery of any tubes due to the fragile nature of the materials. All tubes are not refundable, not exchangeable, nor covered under the warranty (Consumables). We apologize for the inconvenience. Please check the package for damages before accepting the delivery. For more information or damage upon arrival please contact us. Please check package for damages before accepting delivery. Should damages found, please keep all packaging materials, take pictures, and report immediately to carrier/MTI.